Hello! I am a behavioural biologist based at the School of Biological Sciences, University of Bristol. I hope you enjoy browsing the website, finding out about the exciting questions we ask and study systems we work on. If you would like to know more or would like the opportunity to work with us, don’t hesitate to get in touch. 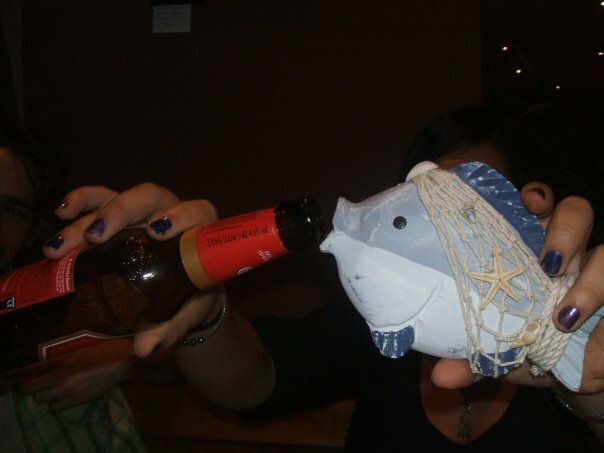 One main theme of our research concerns the behaviour and vocalisations of social animals. 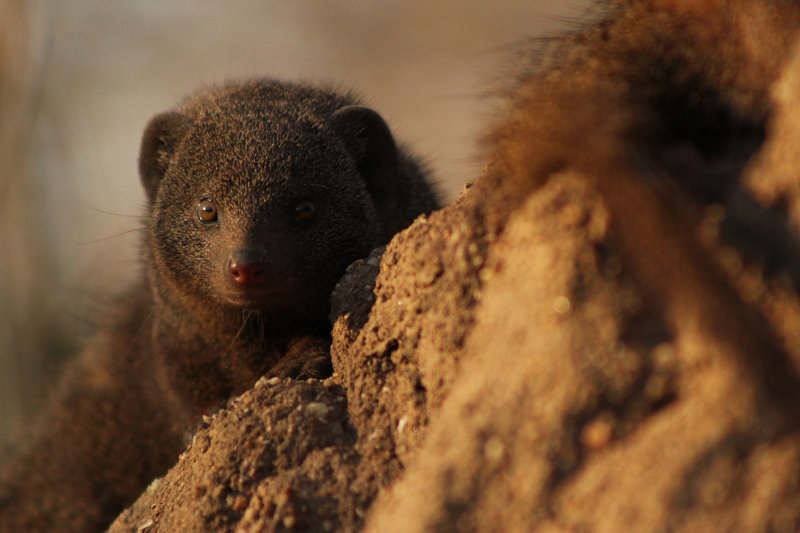 Using a combination of observational data, sound recordings and a variety of experimental manipulations, we work on several different bird, mammal, fish and invertebrate study systems in captivity and around the world (South Africa, Australia, Panama, Trinidad), including the Dwarf Mongoose Research Project which we established in 2011. We are also now starting to work with robots! The second major theme of our research concerns the potential impact of anthropogenic noise. Using a combination of laboratory and field experiments (in Scotland, France, French Polynesia and Australia), we are considering how this global pollutant affects the behaviour, physiology and development of a variety of fish and invertebrate species. 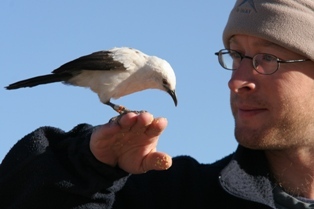 New paper accepted in Functional Ecology: Zhou, Y., Radford, A.N. & Magrath, R.M. Why does noise reduce response to alarm calls? 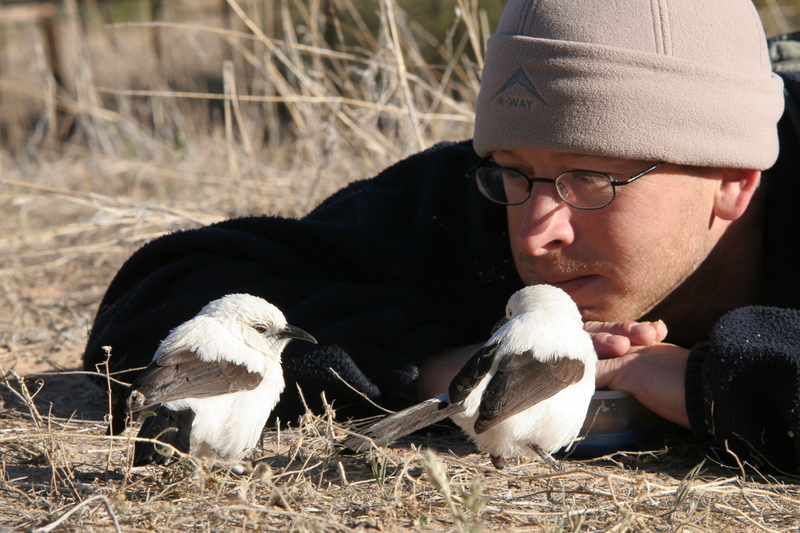 Experimental assessment of masking, distraction and greater vigilance in wild birds. Congratulations to Tim Gordon who has been awarded a 2019 Ian Potter Doctoral Fellowship at Lizard Island Research Station to investigate soundscape restoration as a novel management tool for degraded coral reefs. New paper published: Igic, B., Ratnayake, C.P. Radford, A.N. & Magrath, R.D. (2019) Eavesdropping magpies respond to the number of heterospecifics giving alarm calls but not the number of species calling. Animal Behaviour 48: 133–143. Welcome to Dr Ben Ashton who has started as an ERC-funded PDRA with Andy, investigating cognitive consequences of out-group conflict. Congratulations to Patrick Kennedy who has successfully defended his PhD thesis, entitled ‘Uncertainty and the evolution of altruism: Theory and fieldwork in the paper wasps of Central and South America', with minor corrections. Jeremy Field (University of Exeter) and Christos Ioannou (Bristol) kindly acted as examiners. New paper published: Schindler, S. & Radford, A.N. Factors influencing within-group conflict over defence against conspecific outsiders seeking breeding positions. Proceedings of the Royal Society, Series B 28: 20181669. Welcome to Patrick Kennedy who has started as an ERC-funded PDRA with Andy, theoretically modelling the consequences of out-group conflict. Congratulations to Isla Davidson who has passed her Masters by Research, entitled 'Hearing Nemo: alarm calling behaviour in a coral reef fish', with minor corrections. Isabelle Côté (Simon Fraser University) and Tim Fawcett (Exeter) kindly acted as examiners. Today’s Science have published their interview with Andy about his work and career. Congratulations to Will Corbett who has passed his Masters by Research, entitled ‘The behavioural and physiological effects of pile-driving noise on marine species', with minor corrections. Mark Briffa (University of Plymouth) and Ceri Lewis (University of Exeter) kindly acted as examiners. Congratulations to Josh Arbon who has successfully defended his Masters by Research thesis, entitled ‘Context-dependent contributions to cooperative behaviours', with no corrections. Joah Madden (University of Exeter) and Sinead English (Bristol) kindly acted as examiners. New paper published: Harding, H.R., Gordon, T.A.C., Hsuan, R.E., Mackaness, A.C.E., Radford, A.N. & Simpson, S.D. Fish in habitats with higher motorboat disturbance show reduced sensitivity to motorboat noise. Biology Letters 14: 20180441. Welcome to Isla Davidson who has started a PhD investigating multimodal communication in a changing world. Welcome to Emily Richmond who has started a Masters by Research investigating the impacts of anthropogenic noise on out-group conflict. Welcome to Emily Grout who has started a Masters by Research investigating adult–pup relationships in dwarf mongooses. New paper published: Potvin, D.A., Ratnayake, C.P., Radford, A.N. & Magrath, R.D. (2018) Birds learn socially to recognize heterospecific alarm calls by acoustic association. Current Biology 28: 2632–2637. Ines Goncalves and Susanne Schindler gave talks at the recent ASAB Interdisciplinary Workshop on ‘Broader perspectives on animal contests’. Congratulations to Tim Gordon who has won the Society of Experimental Biology (SEB) 2018 Young Scientist Award (Animal-Cell section). New paper published: Kern, J.M. & Radford, A.N. Experimental evidence for delayed contingent cooperation among wild dwarf mongooses. PNAS 115: 6255–6250. Tim Gordon, Harry Harding, Kieran McCloskey, Andy Radford, Steve Simpson and Emma Weschke all presented work at the excellent Society of Experimental Biology (SEB) Conference in Florence. Congratulations to Emma Eastcott who has successfully defended her Masters by Research thesis – Intrapopulation variation in vigilance responses to anthropogenic noise in dwarf mongooses (Helogale parvula). Thanks to Dr Graeme Shannon (Bangor University) and Prof. Innes Cuthill for acting as examiners. Andy gave a Pint of Science talk on ‘How animals use and respond to sounds’. New paper published: Dawson Pell, F.S.E., Potvin, D.A., Ratnayake, C.P., Fernández-Juricic, E., Magrath, R.D. & Radford, A.N. (2018) Birds orient their heads appropriately in response to functionally referential alarm calls of heterospecifics. Animal Behavour 140: 109–118. Welcome to Katy Chapman who has started a Masters by Research, based in Bristol with Andy and Steve, to work on how anthropogenic noise affects fish. New paper published (with lots of media interest): Gordon, T.A.C., Harding, H., Wong, K., Merchant, N., Meekan, M.G., McCormick, M., Radford, A.N. & Simpson, S.D. (2018) Habitat degradation negatively affects auditory settlement behaviour of coral reef fishes. PNAS 115:5193–5198. Steve Simpson has made a beautiful BBC Earth Unplugged film about our underwater sound work, including information on both natural sounds and impacts of anthropogenic noise work. Congratulations to Isla Davidson on being awarded a National Geographic grant to investigate ‘Manta musicians: acoustic communication in manta rays’ in the Maldives. Tim Gordon has given an exceptional speech at the Economist World Ocean Summit in Cancun. Welcome to Laura Richardson who is working as a PDRA on the Ecocean-sponsored project ‘Scientific dissemination of ecosystem restoration projects’ with Steve and Andy. New paper published: Kennedy, P., Higginson, A.D., Radford, A.N. & Sumner, S. (2018) Altruism in a volatile world. Nature 555: 359–362. Andy has presented a week’s worth of Radio 4’s Tweet of the Day. Listen to the podcast. If you are interested in potential PhD, Masters or intern opportunities, then please feel free to email through a cover letter and cv. Specific projects will be advertised here when available; self-funded applicants welcome to apply any time. We are always keen to host fellows (those funded by Marie Curie, NERC and the Swiss National Science Foundation have recently finished their fellowships with us) or to discuss new collaborative ideas, so don’t hesitate to get in touch. We often take on research assistants to help with our work, including at various fieldsites and in the Bristol-based aquarium facility; specific positions will be advertised here. Kern, J.M. & Radford, A.N. (2018) Experimental evidence for delayed contingent cooperation among wild dwarf mongooses. Proceedings of the National Academy of Sciences, USA Accepted. Kennedy, P., Higginson, A.D., Radford, A.N. & Sumner, S. (2018) Altruism in a volatile world. Nature 555: 359–362. Gordon, T.A.C., Harding, H., Wong, K., Merchant, N., Meekan, M.G., McCormick, M., Radford, A.N. & Simpson, S.D. (2018) Habitat degradation negatively affects auditory settlement behaviour of coral reef fishes. Proceedings of the National Academy of Sciences, USA Online early. Kern, J.M. & Radford, A.N. (2017) Reduced social-information provision by immigrants and use by residents following dispersal. Current Biology 27: R1266–R1267. Nedelec S.L., Radford A.N., Pearl L., Nedelec B., McCormick M.I., Meekan M.G. & Simpson S.D. (2017) Motorboat noise impacts parental behaviour and offspring survival in a reef fish. 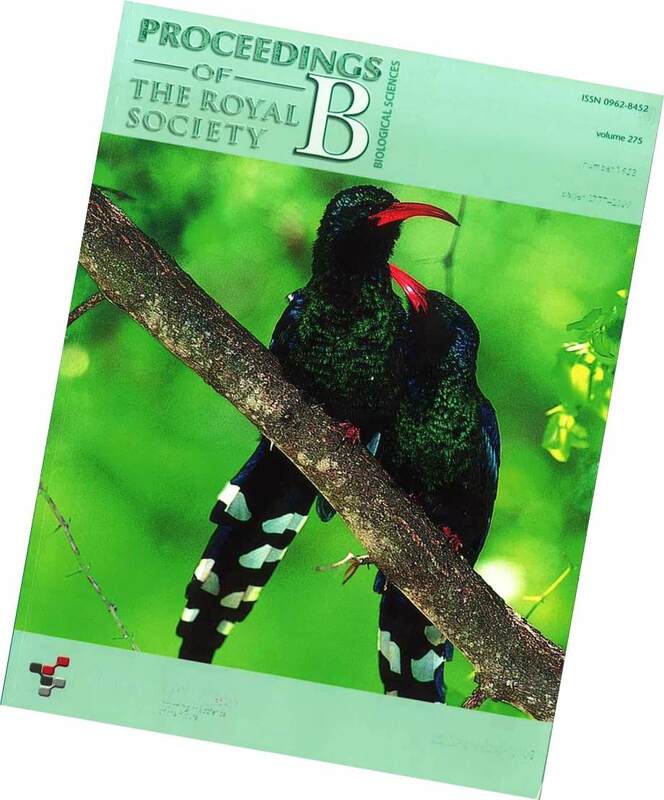 Proceedings of the Royal Society, Series B 284: 20170143. Herbert-Read, J.E., Kremer, L., Bruintjes, R., Radford, A.N. & Ioannou, C.C. (2017) Anthropogenic noise pollution from pile-driving disrupts the structure and dynamics of fish shoals. Proceedings of the Royal Society, Series B 284: 20170660. Morris-Drake, A., Kern, J.M & Radford, A.N. (2016) Cross-modal impacts of anthropogenic noise on information use. Current Biology 26: R911–R912. Simpson, S.D., Radford, A.N., Nedelec, S.L., Ferrari, M.C.O., Chivers, D.P., McCormick, M.I. & Meekan, M.G. (2016) Anthropogenic noise increases fish mortality by predation. Nature Communications 7: 10544. Radford, A.N., Majolo, B. & Aureli, F. Within-group behavioural consequences of between-group conflict: a prospective review. Proceedings of the Royal Society, Series B 283: 20161567. Radford, A.N., Lèbre, L., Lecaillon, G., Nedelec, S.L. & Simpson, S.D. (2016) Repeated exposure reduces the response to impulsive noise in European sea bass. Global Change Biology 22: 3349–3360. Nedelec, S.L., Simpson, S.D., Morley, E.L., Nedelec, B. & Radford, A.N. (2015) Impacts of regular and random noise on the behaviour, growth and development of larval Atlantic cod (Gadus morhua). Proceedings of the Royal Society of London, Series B 282: 20151943. Magrath, R.D., Haff, T.M., Fallow, P.M. & Radford, A.N. (2015) Eavesdropping on heterospecific alarm calls: from mechanisms to consequences. Biological Reviews 90: 560–586. Simpson, S.D., Purser, J. & Radford, A.N. (2015) Anthropogenic noise compromises anti-predator behaviour in European eels. Global Change Biology 21: 586–593. Radford, A.N. & Fawcett, T.W. 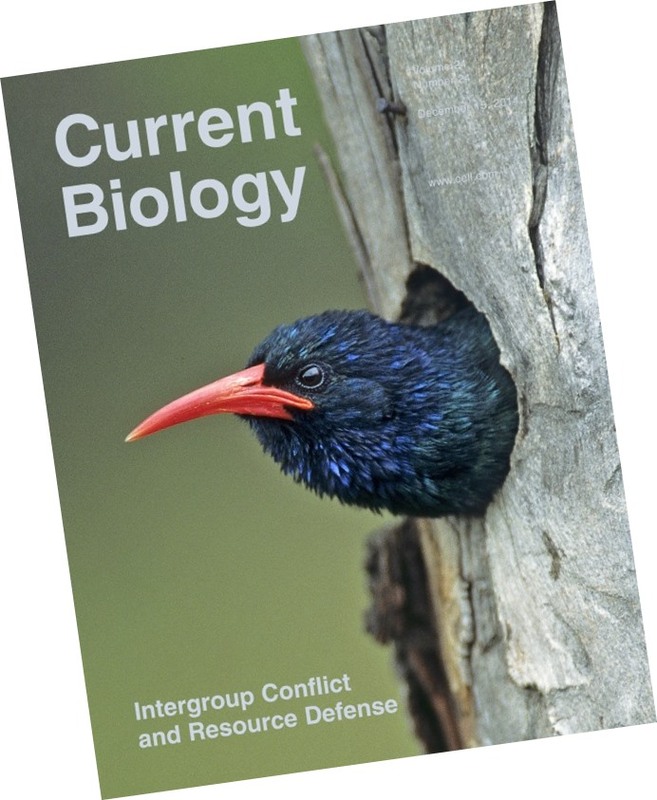 (2014) Conflict between groups promotes later defence of a critical resource in a cooperatively breeding bird. Current Biology 24: 2935–2939. Morley, E.L., Jones, G. & Radford, A.N. 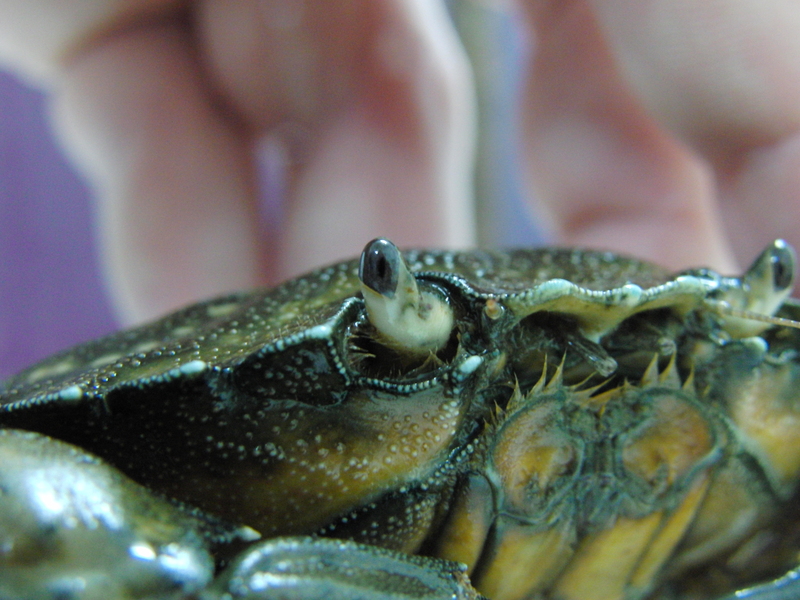 (2014) The importance of invertebrates when considering the impacts of anthropogenic noise. Proceedings of the Royal Society, Series B 281: 20132683. Radford, A.N., Bell, M.B.V., Hollén, L.I. & Ridley, A.R. (2011) Singing for your supper: sentinel calling by kleptoparasites can mitigate the cost to victims. Evolution 65: 900–906. Full list of publications with links to pdf files.